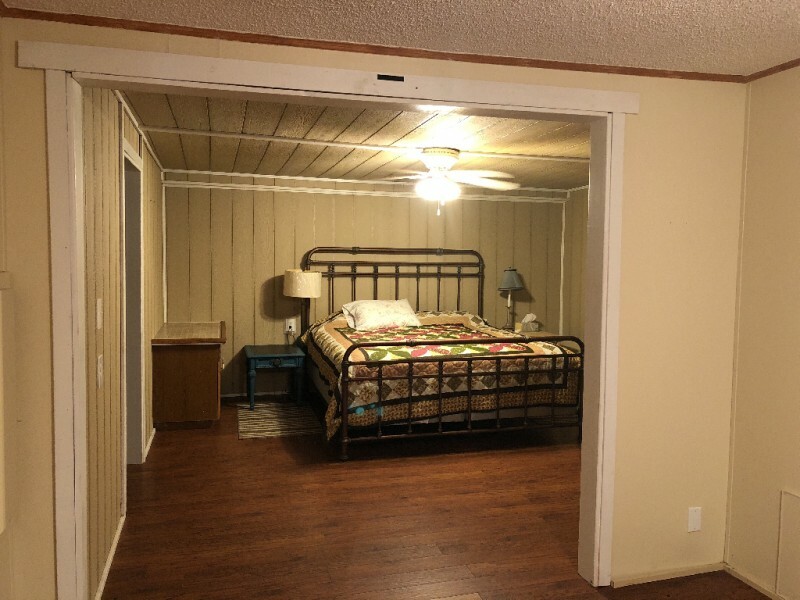 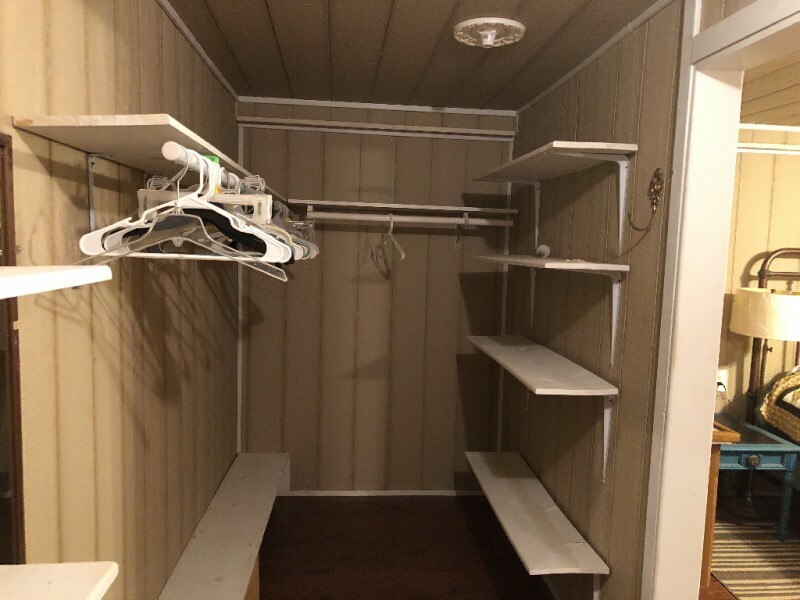 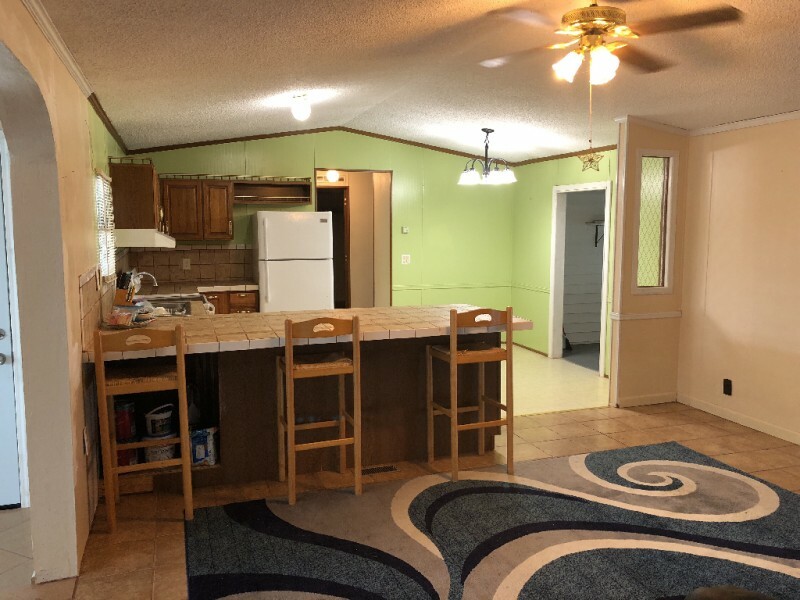 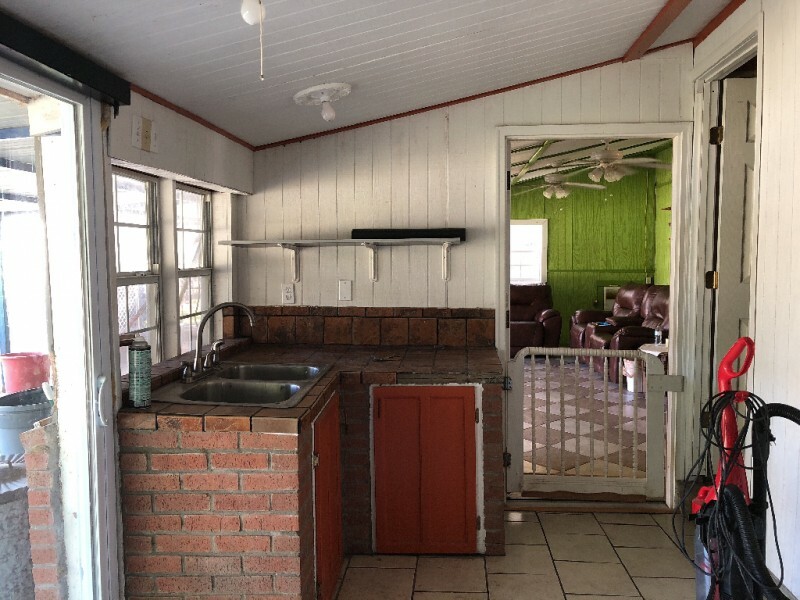 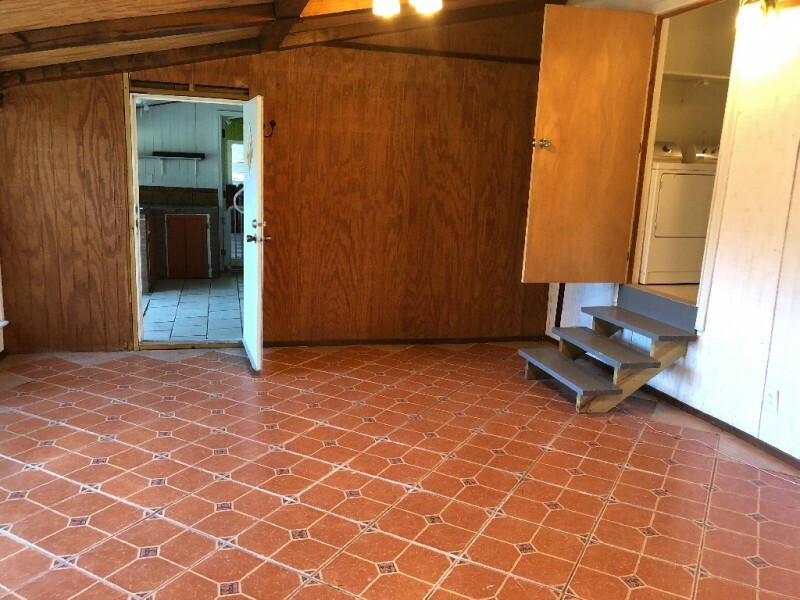 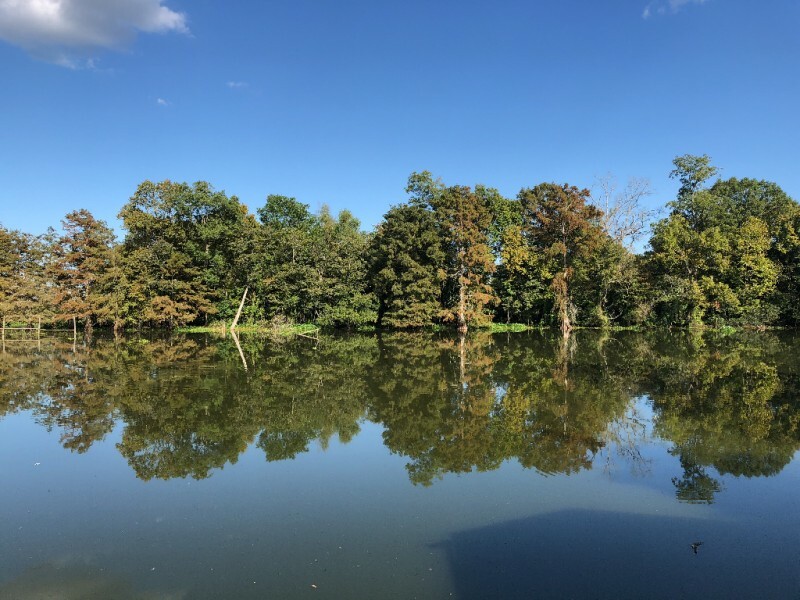 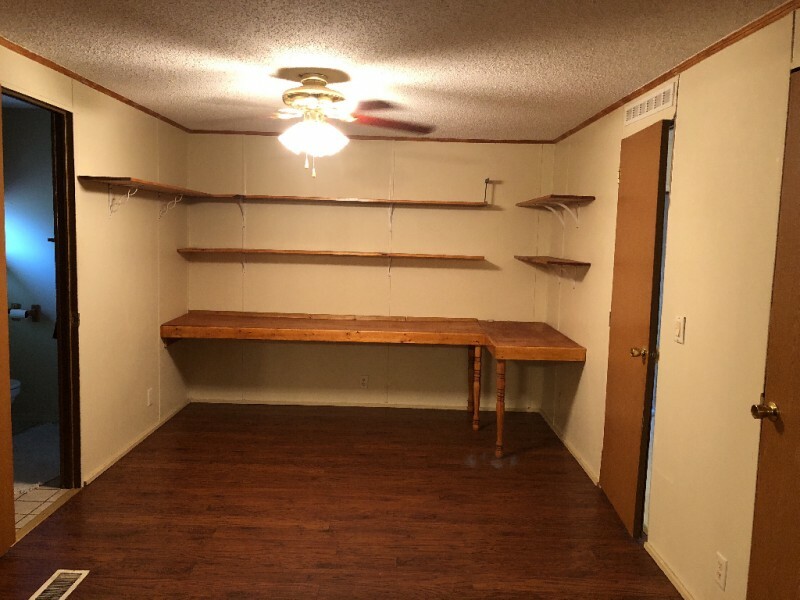 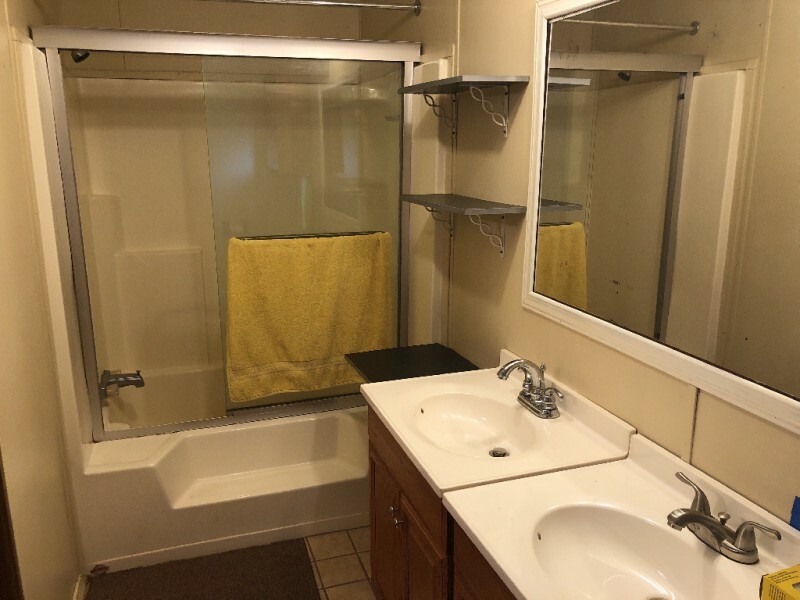 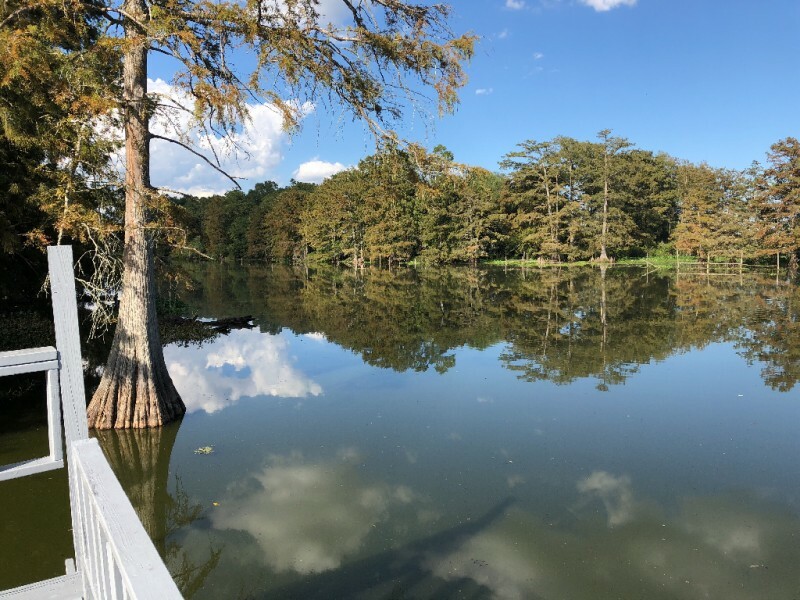 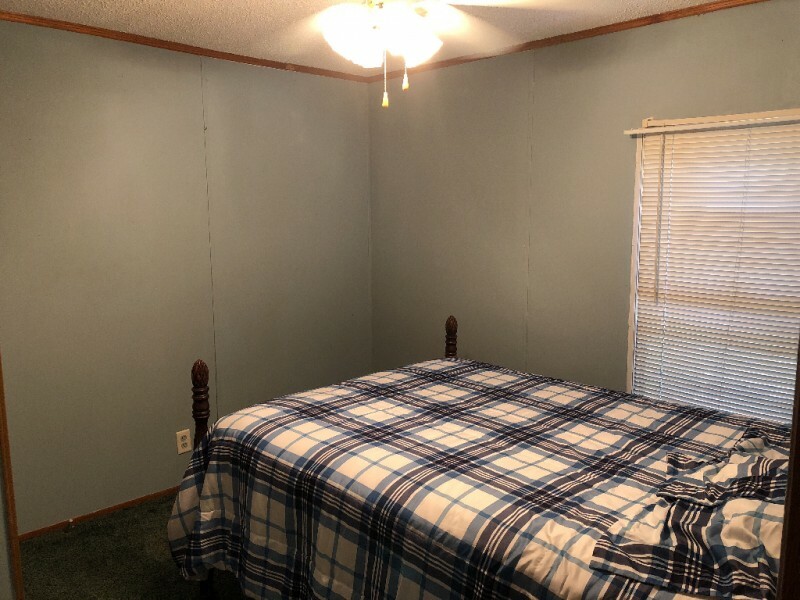 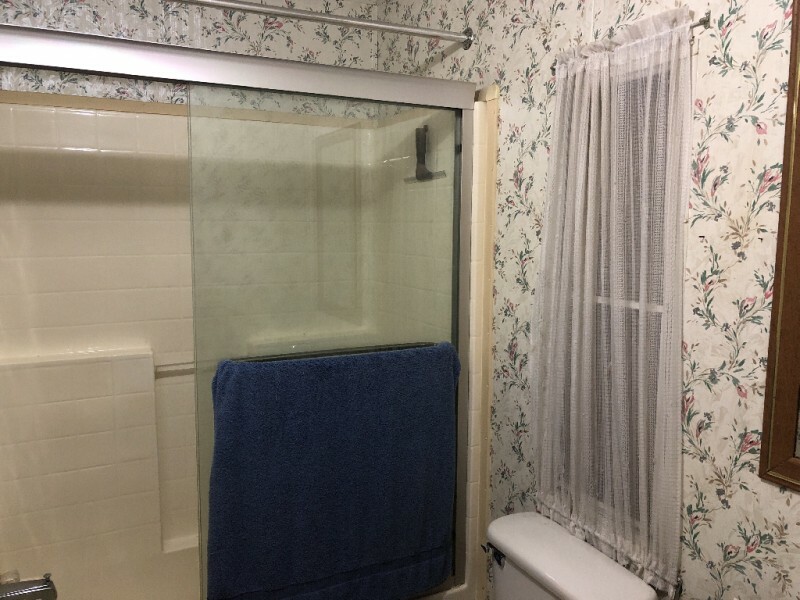 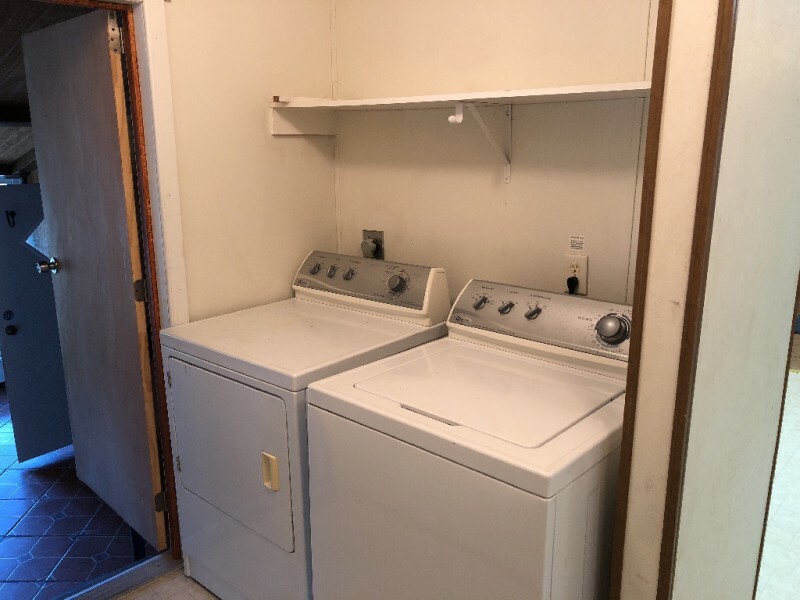 This is a must see mobile home with additional rooms added on, including a huge den with all glass on the lake side, and master suite with walk-in closet. 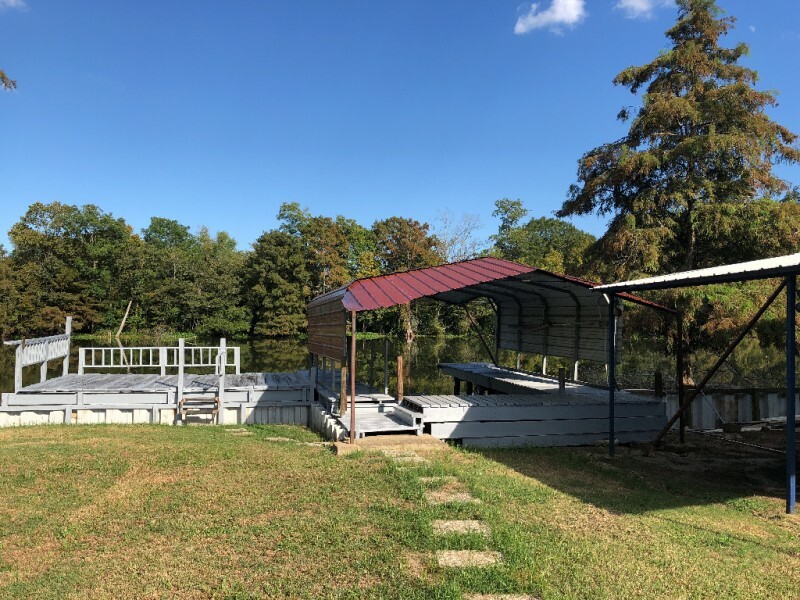 This fishing camp has a very nice sheet metal seawall, boat stall, sun and fishing dock all painted with oil based paint meant to last. 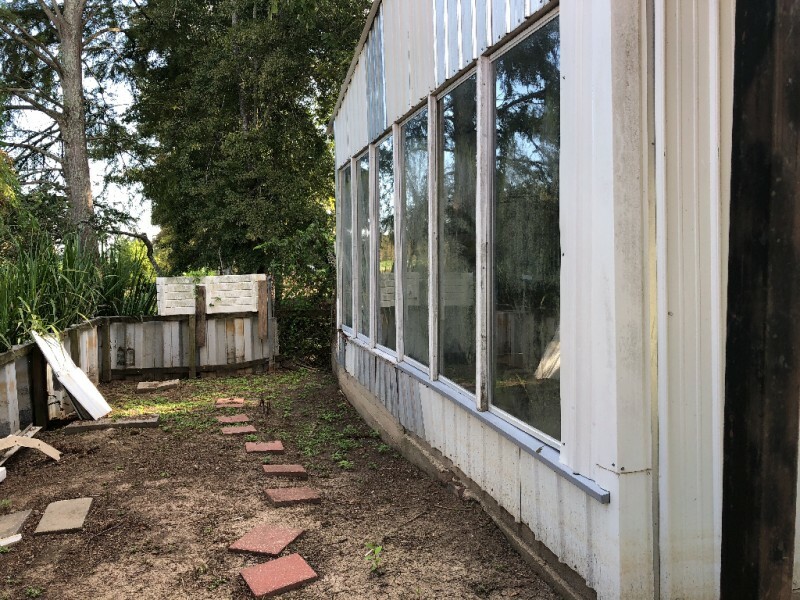 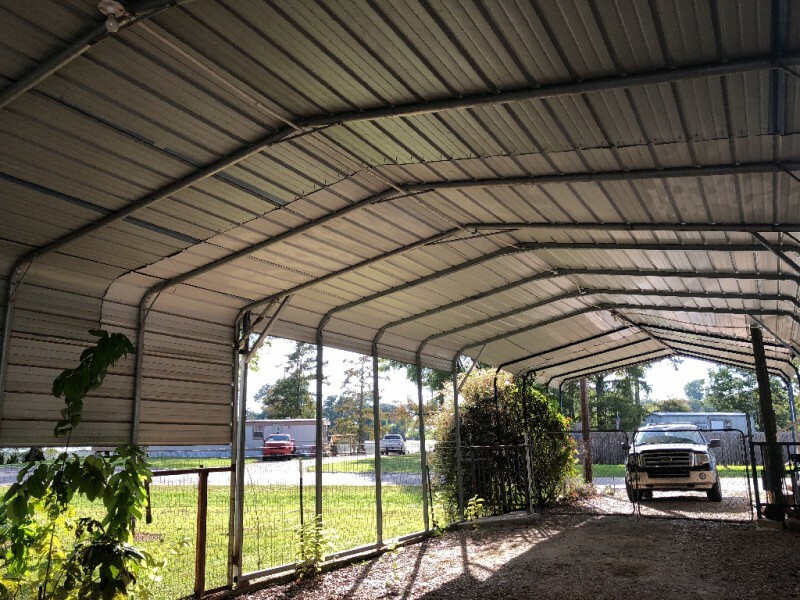 Property is fenced, enclosed shop with 10 foot ceilings, extra metal shed used for tall RV, and covered carport. 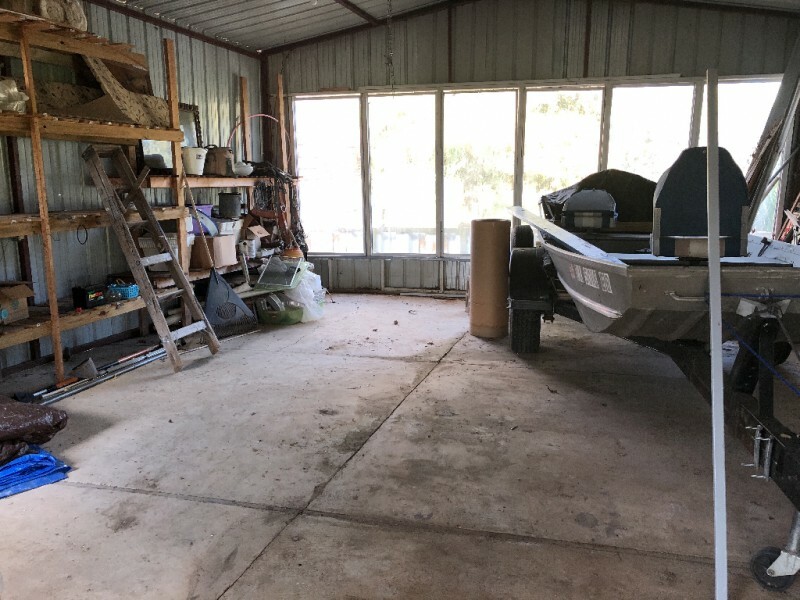 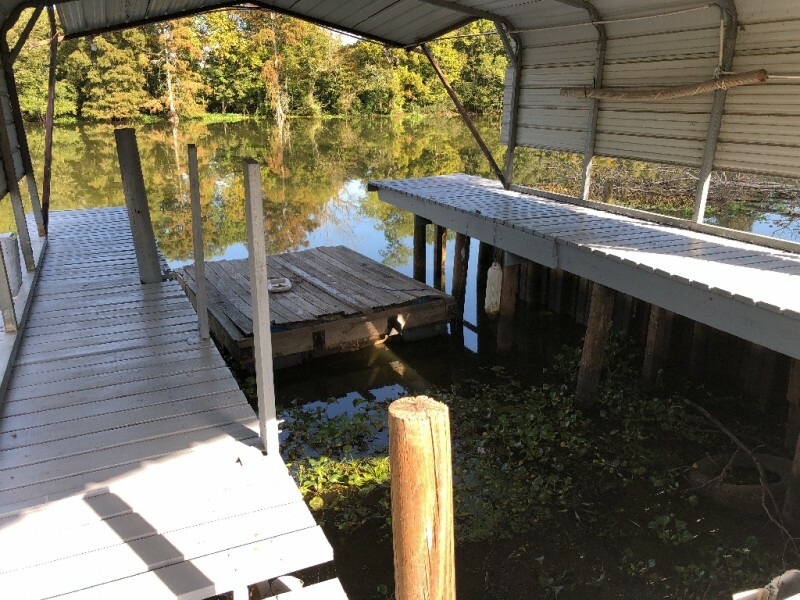 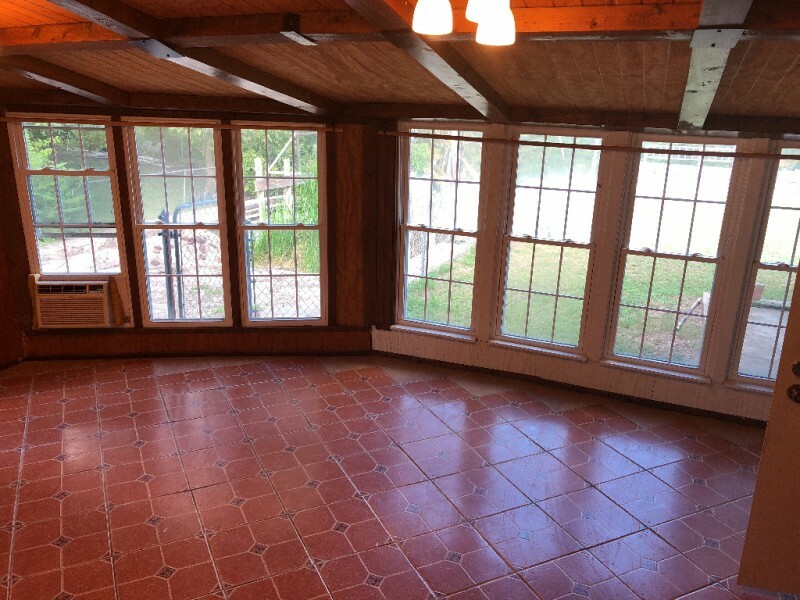 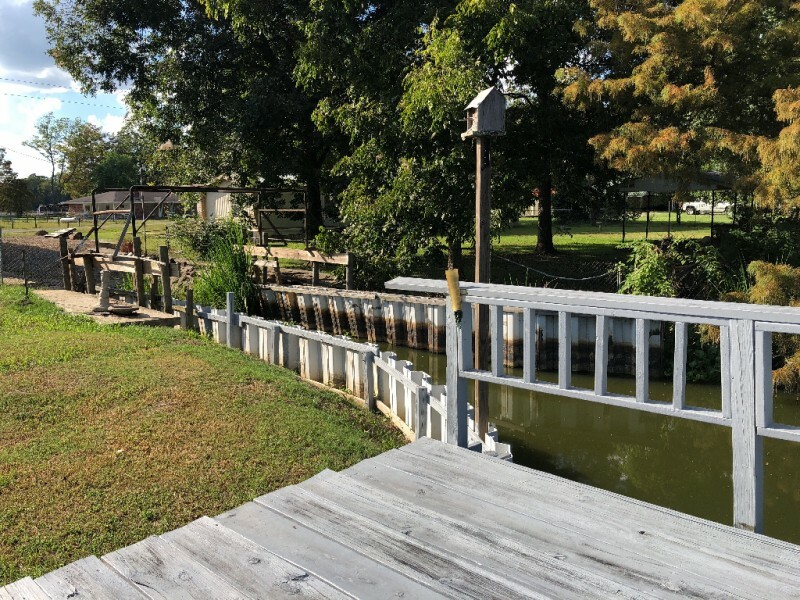 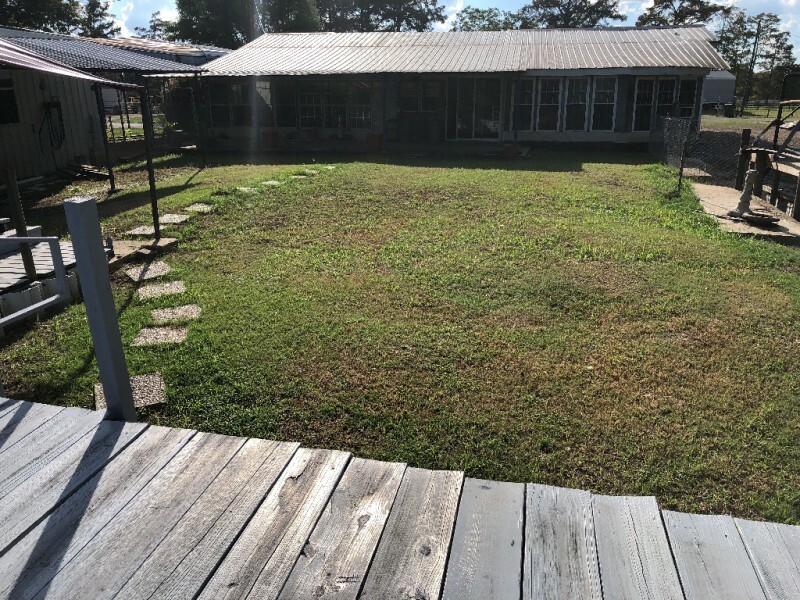 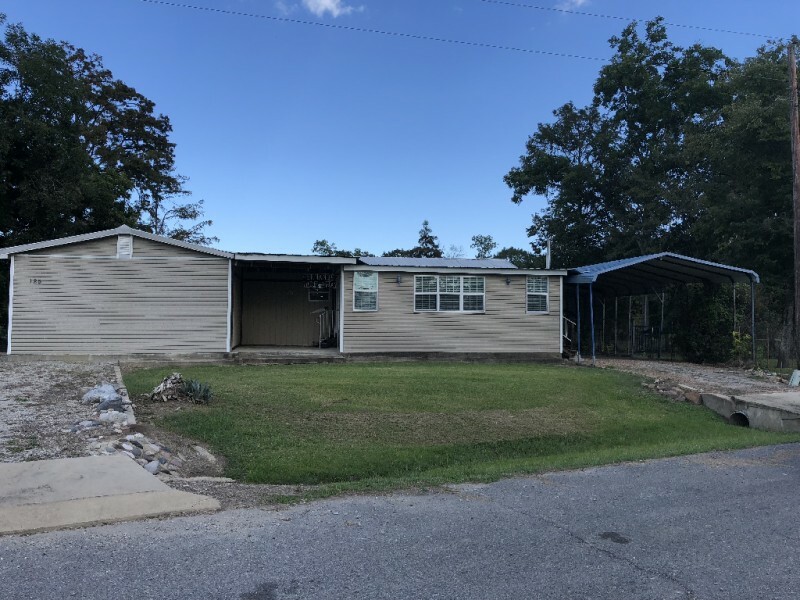 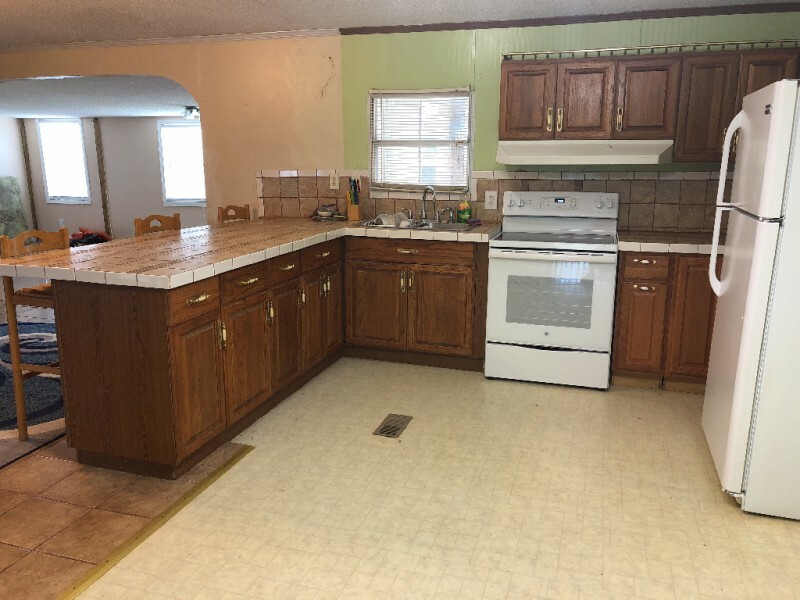 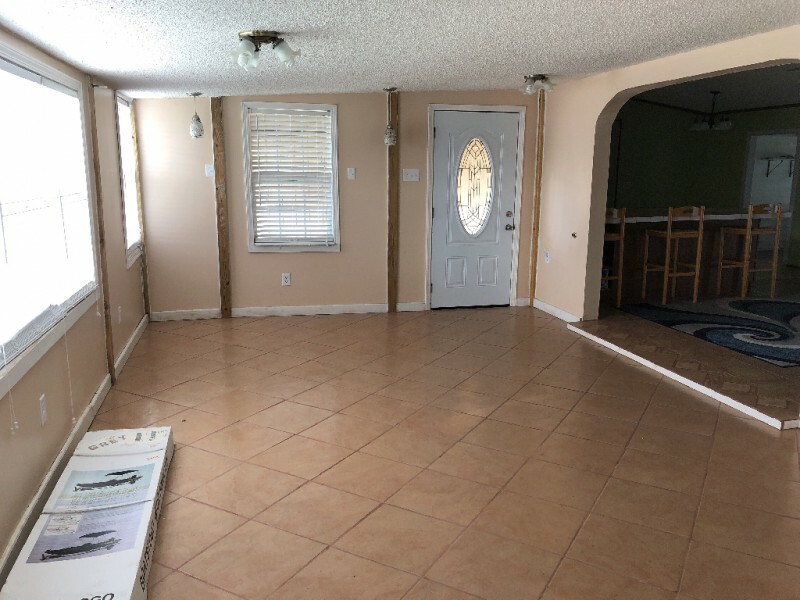 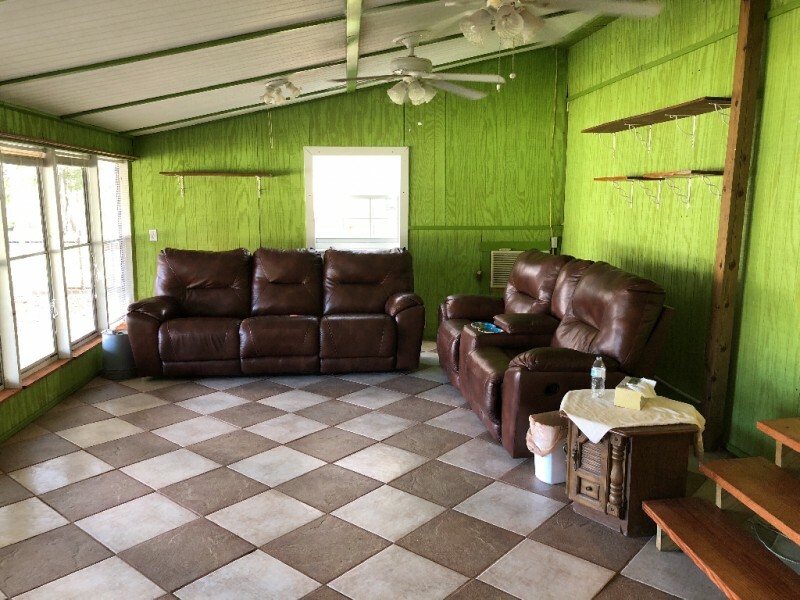 This home has been taken care of and would make a good home or camp within the corporate limits of Newellton LA.